So here it is the very first "Weight-loss Wednesday" on the new Sparkly Blog. 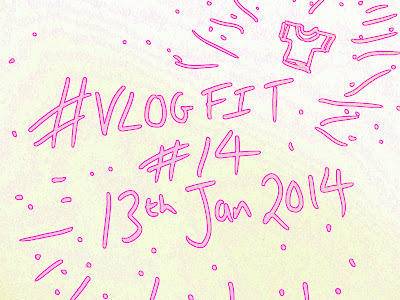 Over the up and coming weeks I'll be focusing here on the challenge that I've set called #VLOGFIT. 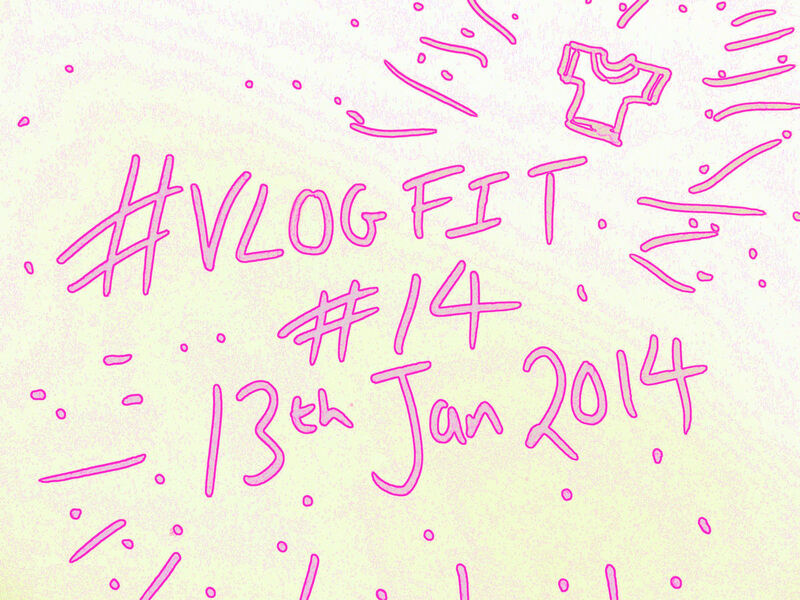 The idea behind #VLOGFIT is to basically make myself even more accountable for my weight-loss. I mean its so easy to kick off a diet and health and fitness regime and then before you know get back to eating cakes simply because you've lost motivation. So I created #VLOGFIT as a way to give me motivation and focus... I figured that by filming my weight-loss journey everyday I'd have to do it and have to keep on track, also I wanted it be support for other people who are dieting. I wanted it to be on YouTube so that people could join me on my weight-loss journey and see daily what I'm going through and how I feel as in these videos this is me and my emotions and I know other people will be going through the same thing. I also threw it out there and asked if you'd like to join me on #VLOGFIT , so far I've seen about 5 or 6 peoplearound the world join #VLOGFIT and doing it in there own particular way. I think that is fab and hopefully that inspires even more people to get involved and support one another.